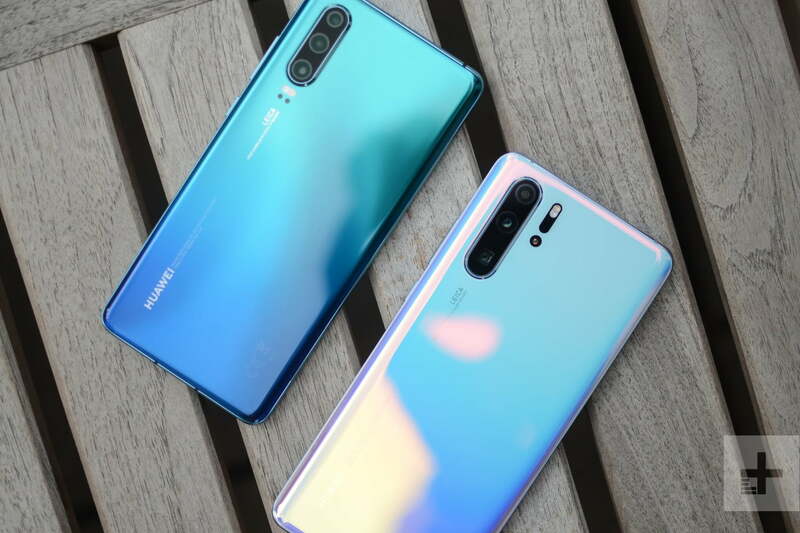 Huawei has stripped the P30 Pro right back to make the P30, and even some stunning colors may not be enough to save it. Let’s get this out of the way now. 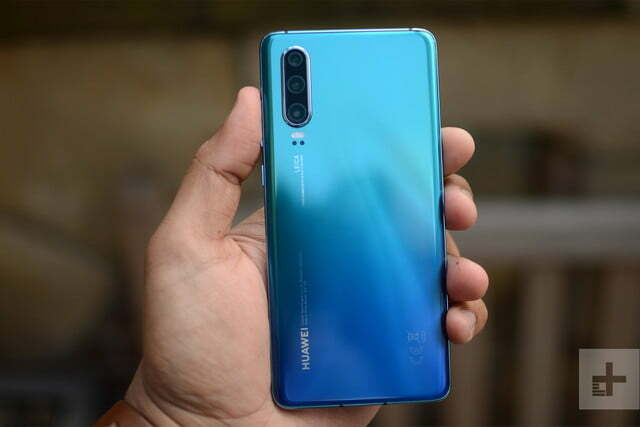 If you’re at all interested in taking the very best photos with the very latest smartphone, you will want to buy the Huawei P30 Pro. 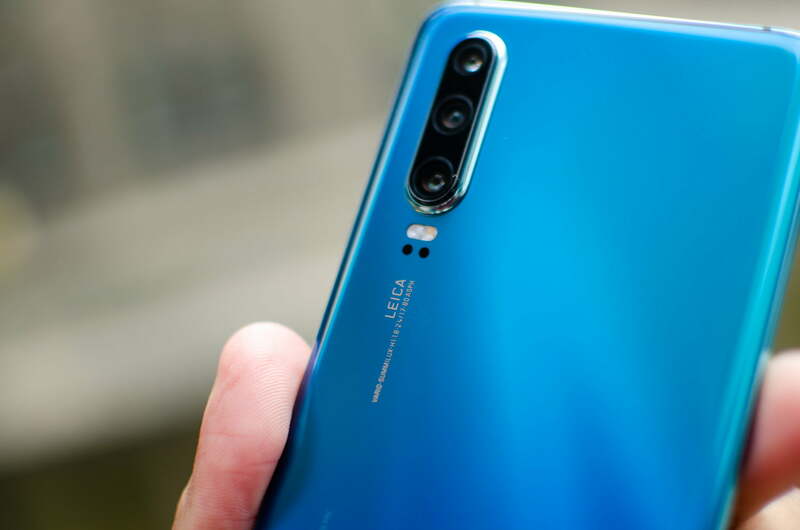 Huawei has promised to move the smartphone photography game forward for several years, and the baby steps have become strides with the P30 Pro. The camera is almost brain-meltingly capable. 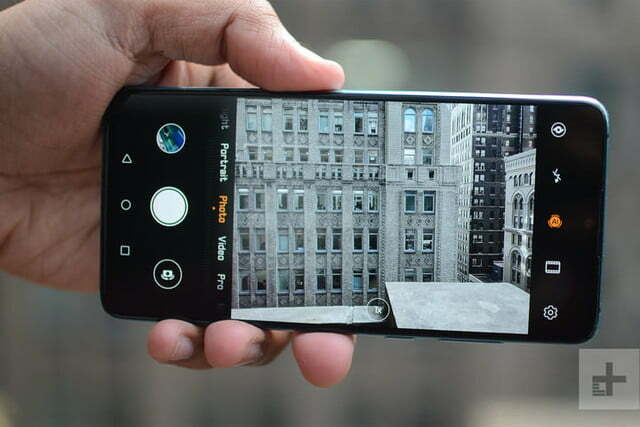 The alongside the P30 Pro is the standard P30, and unlike Samsung, Huawei has split its smaller and larger phones in a more substantial fashion, removing the Time-of-Flight (TOF) camera and the 5 times optical and 10 times hybrid zoom system completely out of the P30, along with alterations to the camera lenses, and other features too. It’s very much a stripped out P30 Pro. Does this make the P30 a bad phone? No, it will make it cheaper, and let’s face it — a triple-lens camera with 3 times optical zoom and 5 times hybrid zoom isn’t something to ignore, especially when it has been engineered with Leica. The camera array is set inside a camera bump in the rear top left corner on the back, and consists of a 40-megapixel, f/1.8 aperture SuperSpectrum lens, a 16-megapixel ultra wide-angle lens, and an 8-megapixel telephoto lens with a 3 times optical zoom and an f/2.4 aperture. Only the telephoto lens has optical image-stabilization to prevent blurry photos. A triple-lens camera with 3 times optical zoom and 5 times hybrid zoom isn’t something to ignore. Wondering what SuperSpectrum is? It’s Huawei’s name for its RYYB color filter, which takes the green elements away from an RGGB filter and replaces them with yellow. 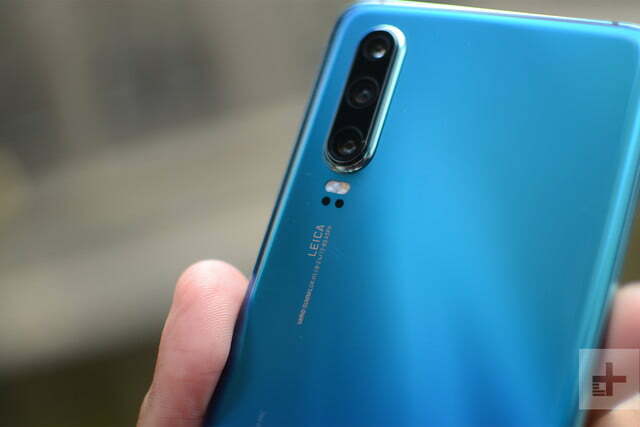 Huawei claims this allows the camera to collect 40-percent more light than before, and more light means more detail, and better end results. In a brief test, in only dim indoor conditions, the pictures the P30 took were what I’d expect from a Huawei P-Series phone. It’s in outdoors and in varied lighting conditions that I expect to see SuperSpectrum make a difference. The P30’s camera misses out on the TOF camera that’s available in the P30 Pro. 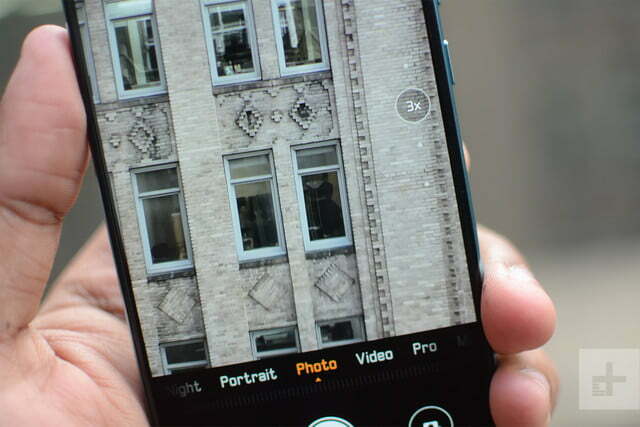 This will affect portrait mode, some additional features — such as an A.I.-assisted measurement tool — and some special effects. It may also change low-light performance. The 3 times optical zoom looks good though, with lovely detail, and no obvious loss of quality. And the wide-angle lens is just as fun to play around with. While the camera system is not as creatively enabling as the P30 Pro, it’s more than enough for most people. Hold the P30 in your hand and its compact dimensions are immediately felt. It’s not small, but if the 6.47-inch P30 Pro is off-puttingly large, the P30 may feel right at home. How about the design? 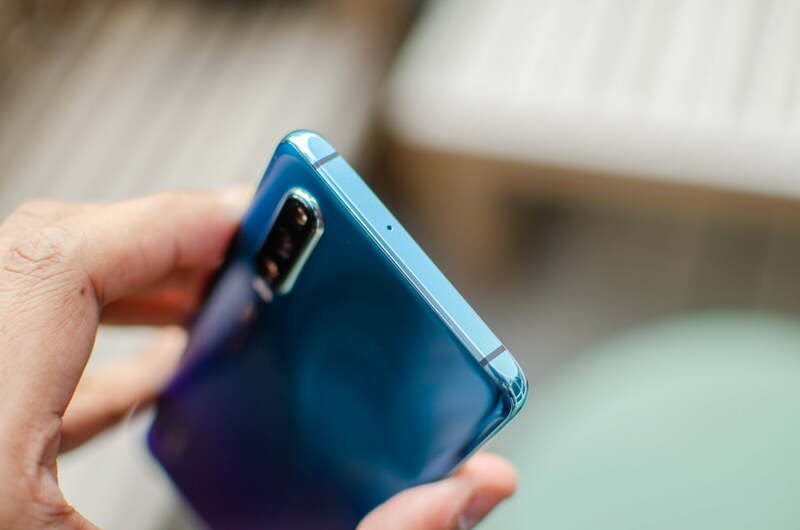 Both the P30 and P30 Pro take design elements from the Mate 20 and the P20, such as the tapered edges and the vertically stacked camera lenses. While this doesn’t make them unattractive, it doesn’t make them quite as eye-catching. The P20 stood out because of the lens array, as did the Mate 20 Pro. The P30 has lost some of that uniqueness. It’s almost rescued by the colors. 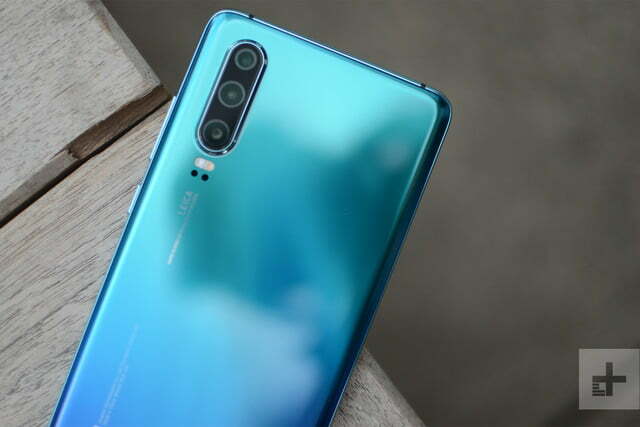 The white and black models will be forgotten, and even the Huawei Aurora hue will be passed over for one of the new colors — a crazily bright orange and red called Amber Sunrise, as well as a blue and silver gradient called Breathing Crystal. Amber sunrise is insane, a stunning burning red that simply cannot be ignored. Breathing Crystal is more subtle, and more pearlescent. It’ll be hard to choose. Both the P30 and P30 Pro take design elements from the Mate 20 and the P20. The 6.1-inch OLED screen has the same resolution and 19.5:9 aspect ratio, and it’s very bright, with superb color and definition. However, it did look a little washed out as the brightness reached maximum, and not something we’d want to look at for very long. The model I tested may not have had final software, and there are various adjustments that you can make to change the screen’s performance. The body itself has a couple of notable design highlights. 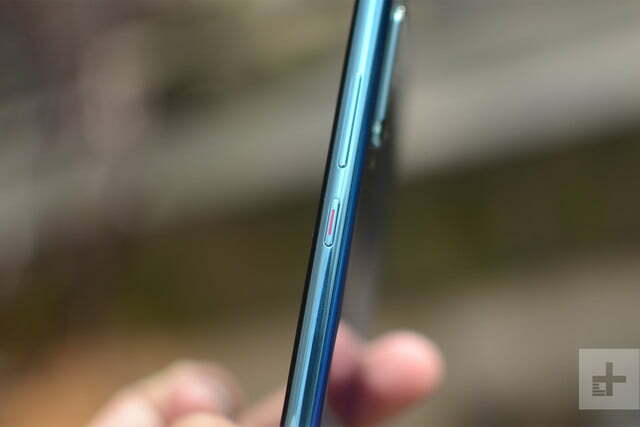 The top and bottom panels are smooth and flat, a complete change from the rounded Mate 20 Pro, and most other phones available today. It’s subtle enough that you won’t notice unless looking for it, and it may have an interesting effect on in-hand comfort, especially for typing on the almost bezel-less screen. There is a small bezel on the bottom, but the fingerprint sensor has been moved into the screen, so it’s not as pronounced as the Mate 20. In-display fingerprint sensors have been a disappointment, to the point where I turned the system off on the Mate 20 Pro recently, and relied on face unlock to secure the phone. Quickly registering our fingerprint on a P30 Pro revealed improvements seem to have been made. It was reliable, which is most important, and suitably speedy too. It has been shifted closer to the bottom of the phone for ergonomics, but we’re not sure if this will help with one-hand unlocks. But if it works consistently, it’ll be a major step forward. 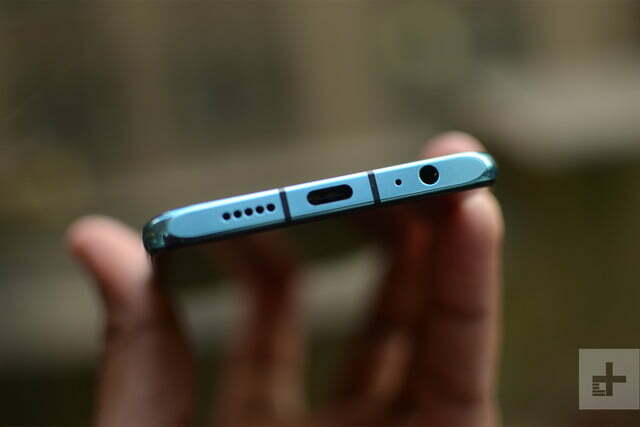 It’s not an ultrasonic sensor like the one fitted to the Galaxy S10 Plus, though. The other thing to note on the screen is the speaker has been removed, and placed beneath the screen. Bizarrely, Huawei calls this an “electromagnetic levitation” unit, and the reason why is that it’s magnetically suspended in the body. Sound is produced through screen vibrations, which are heard when your ear is pressed against it. We’ve seen systems like it before — the original Xiaomi Mi Mix for example — and while technically exciting, a lot can depend on where your ear is placed as to how effective it is. I have not tried this on the P30 yet. Performance comes from the Kirin 980 processor, and Huawei’s EMUI 9.1 software is placed over Android 9.0 Pie, resulting in an experience that’s as good as the Mate 20 Pro in our short time with the phone. Huawei has not highlighted any substantial changes to EMUI, and I didn’t spot anything major — although the camera app did seem to respond faster, especially swapping between lenses and zoom levels. It has teased some exciting new features though, with the craziest being unlocking and starting certain keyless Audi cars using only your P30. You need to own the said Audi first, obviously. What else do you miss out on by buying the P30 instead of the P30 Pro? It has an IP53 water- and dust-resistance rating, which is basic compared to the IP68 body of the P30 Pro. The battery is smaller with a 3,650mAh capacity, compared to the 4,200mAh in the P30 Pro. It doesn’t have the 40W SuperCharge system, or wireless charging either. 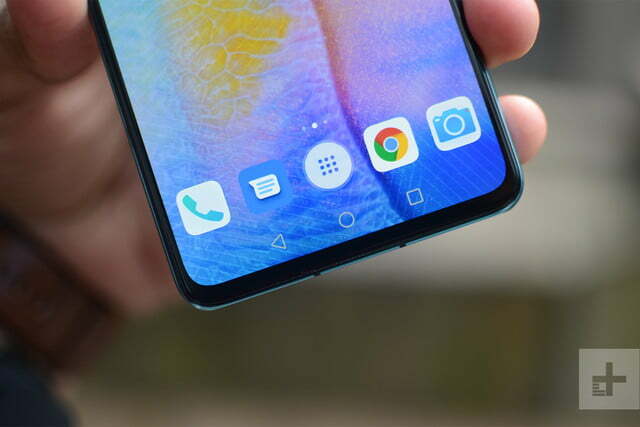 It does have a headphone jack on the bottom of the phone though, which is something the P30 Pro doesn’t. 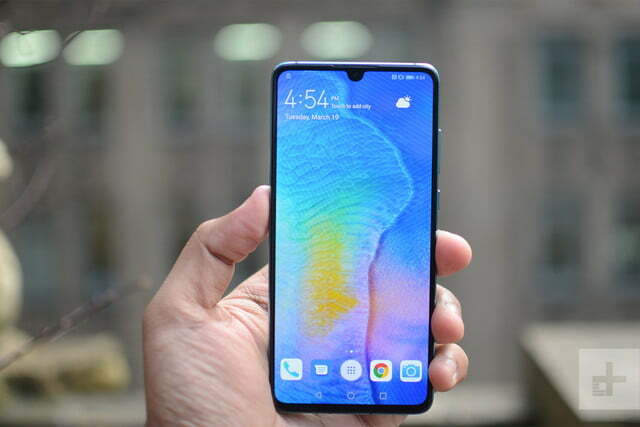 The P20 turned out to be a solid, desirable phone and I have no doubt the P30 will be the same. At the time of writing, it’s unclear how much cheaper the P30 will be compared to the P30 Pro. There are several genuine reasons to select the P30 Pro over the P30, and unless the smaller phone is much cheaper, you’d be better served buying the phone with the better camera and additional features. 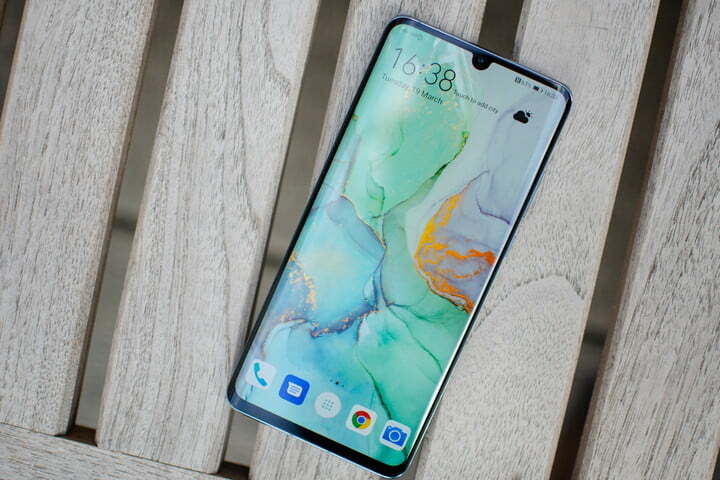 There’s some strong competition out there too, from the Galaxy S10e to the iPhone XR, plus another problem for the P30 will be the Mate 20 Pro. It has been around long enough for the price to drop, and is still more than capable today, with features the P30 doesn’t have including wireless charging. If your aim is to save money on a new Huawei phone, it should be another consideration.